Historian & Pulitzer-Prize winning author of the books, The Good Spy & Crossing Mandelbaum Gate. Kai Bird grew up in Jerusalem, Beirut, Cairo and Saudi Arabia. As a journalist he covered the Iranian revolution, Egypt, Yemen and Arabia. He is currently writing a Middle East memoir that explains why the Arab-Israeli conflict lies at the heart of our post 9/11 conundrum. Drawing on his Pulitzer-Prize winning biography of J. Robert Oppenheimer, Kai Bird analyzes our love affair with the atomic bomb. He shows how America’s embracement of this Promethean weapon has spurred others—from Tel Aviv to Islamabad—to build their own bombs. He reminds us that fifty years ago Oppenheimer warned us that atomic bombs are “cheap” and that there is no defense against suitcase bombs. America has always had an “Establishment”—a mix of lawyers, corporate CEOs, lobbyists and pundits—who forge the parameters of policy-making in Washington. John J. McCloy, a powerful corporate lawyer and presidential advisor, was known as the “chairman of the Establishment” for much of the Cold War. McCloy’s definitive biographer, Kai Bird, explains how the Establishment has evolved into the 21st century. 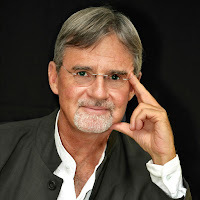 Kai Bird is a Pulitzer Prize-winning historian and journalist. In January 2017 he was appointed Executive Director and Distinguished Lecturer of CUNY Graduate Center's Leon Levy Center for Biography. He is currently writing a biography of President Jimmy Carter's White House years, under contract to Crown books (Random House). 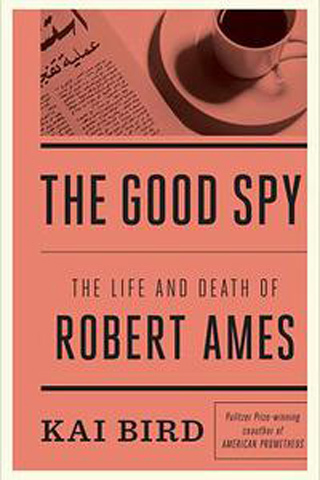 His most recent book, The Good Spy: The Life and Death of Robert Ames, was a New York Times bestseller. 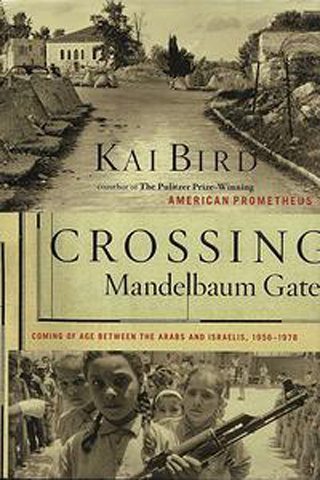 He chronicled his childhood in the Middle East in his memoir, Crossing Mandelbaum Gate: Coming of Age Between the Arabs and Israelis--which was a Finalist for both the National Book Critics Circle Award and the Dayton Literary Peace Prize. 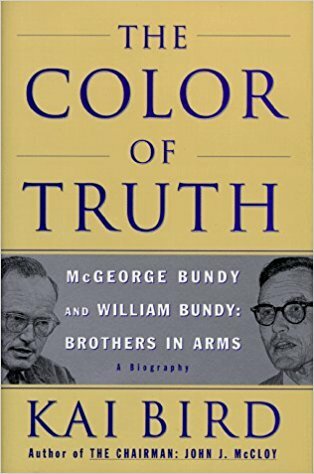 He is the acclaimed author of biographies of John J. McCloy, McGeorge Bundy, and William Bundy. 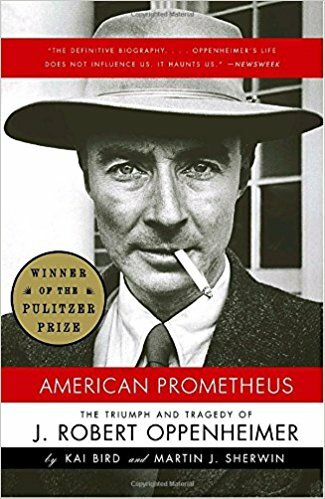 He won the Pulitzer Prize for biography in 2006 for American Prometheus: The Triumph and Tragedy of J. Robert Oppenheimer (co-authored with Martin J. Sherwin). His work includes critical writings on the Vietnam War, Hiroshima, Nuclear weapons, the Cold War, the Arab-Israeli conflict and the CIA. Bird and Sherwin also won the National Books Critics Circle Award and the Duff Cooper Prize for History. In September 2016 he was awarded an Honorary Doctorate by Carleton College. He is an elected member of the prestigious Society of American Historians. Kai Bird lives in New York City with his wife Susan Goldmark.